Portraits of Reflection. | | Quiet Lunch. Don’t Get Any Bright Ideas. 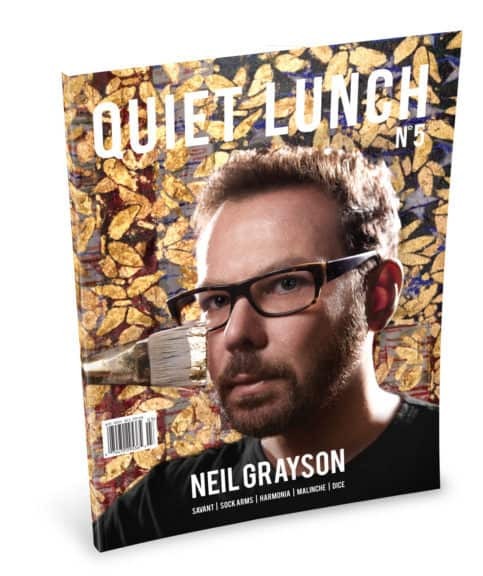 Guest writer for Quiet Lunch Magazine.